The next-gen Daihatsu Terios aka Toyota Rush has been spotted testing on public roads for the first time. 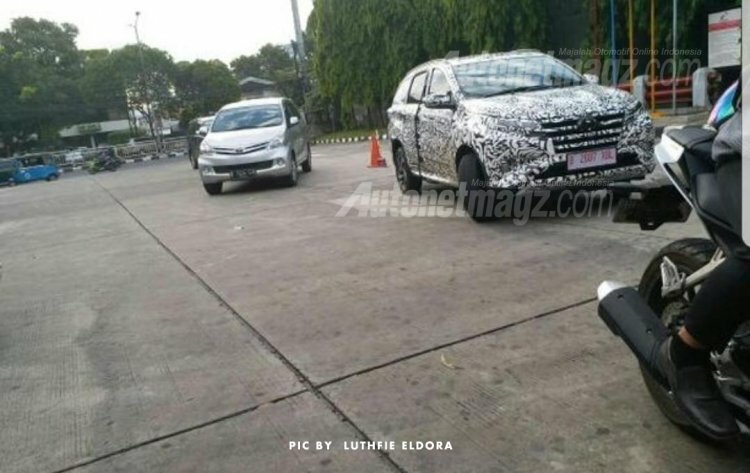 The spy pictures shared by Autonetmagz from Indonesia shed light on the exterior of the compact SUV revealing certain design details. The design of the next-gen Terios will draw inspiration from the Daihatsu FT Concept. The overall profile of the 2018 Daihatsu Terios is quite reminiscent of the Daihatsu FT concept that was unveiled at GIIAS 2015. It features a similar DLO with the window line rising upwards C-pillar onwards. The front gets a Fortuner-like grille, unlike the concept's narrower design. The headlamps also appear to be smaller than the ones seen on the FT Concept. Although the tail lamps have a similar profile, they do not seem to extend upwards along the rear windshield like they do in case of the concept. As evident from the spy shots, the Terios/Rush has a typical high riding SUV stance. Its length also indicates that it will have a third row of seats. The SUV appears to be riding on 16-inch alloy wheels that have a dual tone finish. Other noticeable exterior details include a rear wiper, shark fin antenna, bumper mounted reflector units, and roof rails. The current Terios has been facing stiff competition from the Mistusbishi Xpander. The new generation will be better equipped to take on the Terios' latest adversary. In the Indian context, media outlets have been speculating on the launch of the Toyota Rush for more than seven years. However, the current generation model's petrol only configuration meant that it was not suitable for the Indian market. However, the new generation could be undergoing development keeping out market its preference for diesel SUVs in mind. 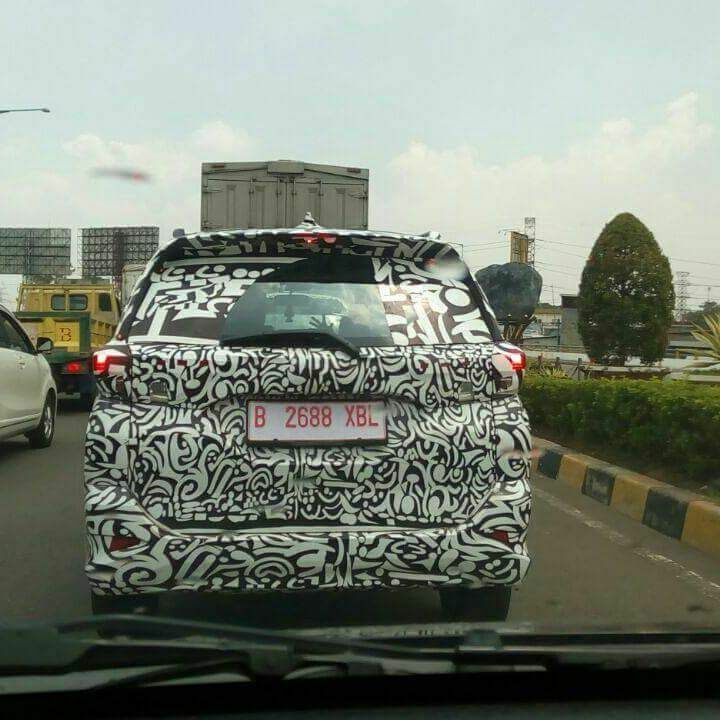 As reported in June, the next-gen Daihatsu Terios and Toyota Rush will be launched in Indonesia sometime next year.